Bacopa monniera Linn. (Brahmi) has been known as the brain tonic in Ayurveda. Study done by HK Singh etal. And published in Symposium (Vol 29, Issue 5, Pg 359-365) corroborates the claim of Ayurveda that Brahmi is a cerebral herb. 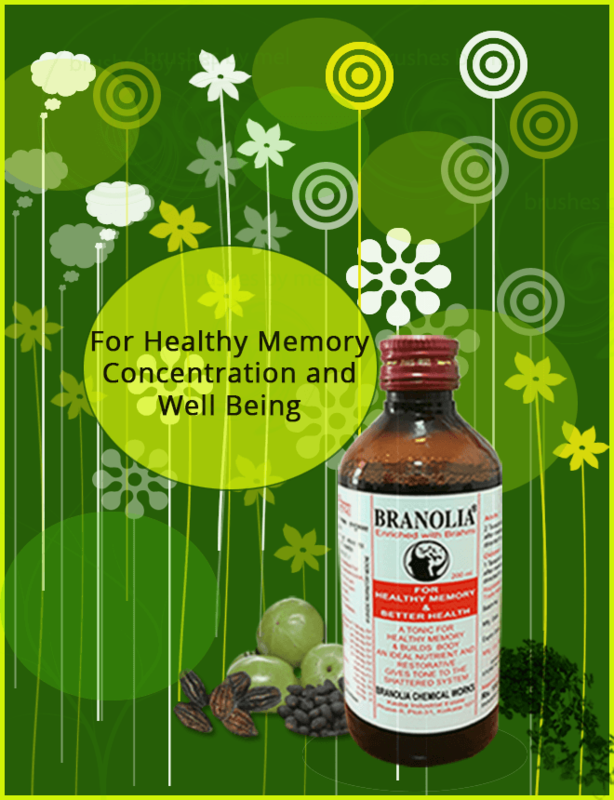 The clinical study on healthy male volunteers indicates that Brahmi serves in improving cognitive function and mental retention capacity. The chemical constituent which gives this quality to Brahmi was identified to be mixture of two saponins – Bacosides A and B. The study claims that these Bacosides help recede amnesia due to stress. It also improved protein kinase activity and increased protein hippocampus. Bacosides were also found to be safe in regulatory pharmacological and toxicological studies.